Richard S. Calabrese, Jr., is an attorney in the Firm’s Estate Planning & Administration of Estates & Trusts, Corporate Business & Banking and Taxation groups. 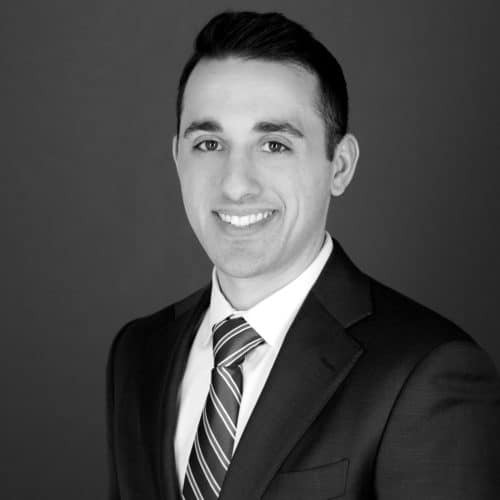 Also a Certified Public Accountant (CPA), Mr. Calabrese’s primary practice area involves assisting clients with various business, transactional and tax matters. Mr. Calabrese also handles complex business and federal, local and state tax matters such as income tax planning, tax controversy assistance, sales tax exposure management, restructuring regarding acquisitions, organization simplifications and tax planning for estates and trusts. Contact Richard S. Calabrese, Jr.